more than 2,500 people committed suicide in Australia and in more than 80 per cent of cases, bullying was found to be a major contributing factor. “that if the proposed amendments are enacted by Parliament bullying victims would be able to have their complaints heard ‘quickly and affordably’, with the focus of the investigations being to stop bullying before ‘it goes too far'”. This means that any worker who ‘reasonably believes’ they are, or have been, the victim of workplace bullying will be able to apply to the FWC to have an investigation conducted into the matter and have their grievances heard. If the FWC investigators determine that workplace bullying is currently taking, or has taken place in the past, and there is a risk that bullying will continue in the future, the FWC will issue an order to the victim’s employer to have them immediately stop the bullying. In this regard, a “worker” is ‘any person who carries out work in a capacity for another person who is conducting a business; including contractors, volunteers, apprentices and even students who are on work experience’. “Bullying” is also defined as being ‘repeated, unreasonable behaviours directed towards a worker or group of workers that creates a risk to health and safety’. It does not include ‘reasonable management practices’ related to performance management or disciplinary action. For example, a worker who feels stressed because they cannot hit their sales target by a set deadline could not claim that they are being bullied. the employer to conduct a full review of their existing workplace bullying policies and update them in relation to stopping the specified behaviours. Once an order has been issued by the FWC, any person who contravenes the order would be liable to a maximum penalty of $10,200. There is also a civil penalty offence for the employer if they fail to comply with any order issued by the FWC. The new Bill represents a significant change to the current legislation. Prior to the Bill’s introduction, bullying could only be officially raised as an example of conduct that may breach adverse action provisions within the Fair Work Act or unfair dismissal laws. Also, current laws in each state and territory only give the work health and safety regulators the authority to investigate serious bullying allegations, and if necessary, to prosecute perpetrators. This means, prior to the Bill, workers themselves had no way to personally initiate a prosecution. What could these new proposed laws mean for employers? Employers would face the risk of being subject to a new type of workplace claim. Employers should therefore seek legal advice and consider putting in place procedures and processes designed to minimise this risk wherever possible. This should be seen as part of a wider organisation risk management strategy. Existing workplace policies that relate to bullying would need to be re-examined and updated accordingly. Also, if there is any doubt about whether current management practices are ‘reasonable’, legal advice should be sought. However, just because a worker is being reasonably managed will not prevent them from lodging an application with the FWC. 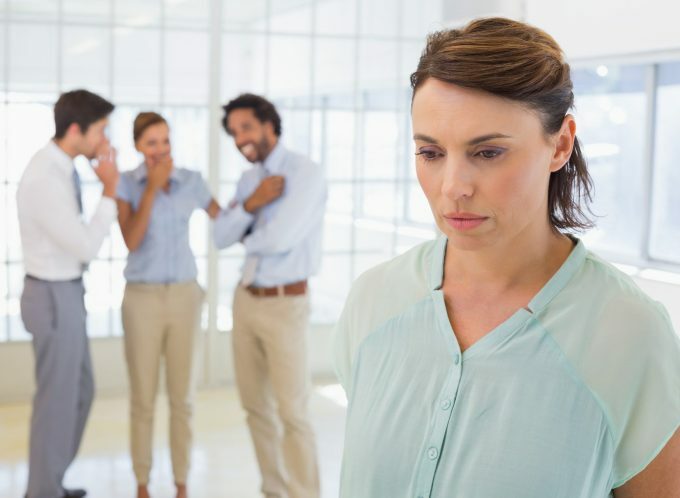 Employees would have the power to personally initiate a prosecution via the FWC, without necessarily dealing with the issue initially in accordance with their employer’s internal workplace bullying policies and procedures. This means employers are not safeguarded by their policies and procedures, regardless of how well-written and watertight they are or appear to be. Bullying is becoming an increasingly important issue for all parties concerned, including the Government. Employers would need to keep up-to-date with the progress of this Bill and any future changes to laws that have an impact on bullying in their workplace. In defending against workplace bullying claims, it would be important for employers to act swiftly and comply with the FWC. Any delay in doing this, or a complete failure to do so, could mean hefty penalties. 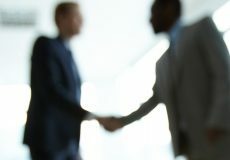 Therefore, employers should not wait for an investigation to begin before seeking legal advice, but rather seek legal advice immediately and prepare for any investigation should they arise in the future. If you have any questions about workplace bullying and harassment, please do not hesitate to contact our Employment Law Team.